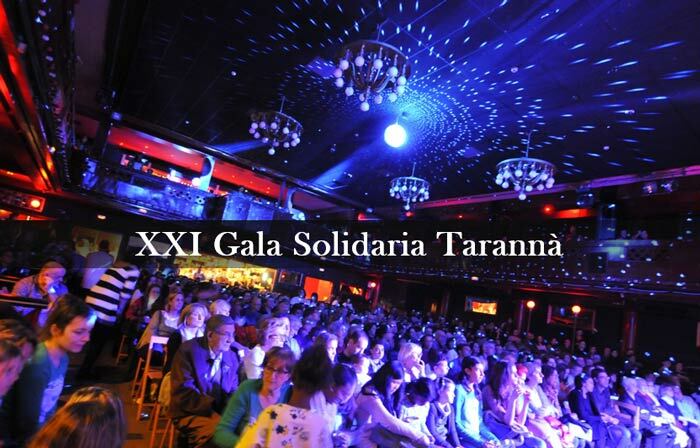 Peta Zetas Congratulates Viatges Tarannà for their successful XXI GALA SOLIDARIA. 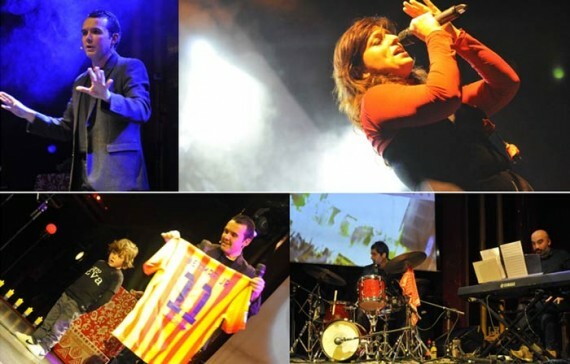 The XXI GALA SOLIDARIA TARANNÀ took place last December 12th , inside the emblematic Barcelona APOLO venue, with 1.164 travel and solidarity-loving guests. 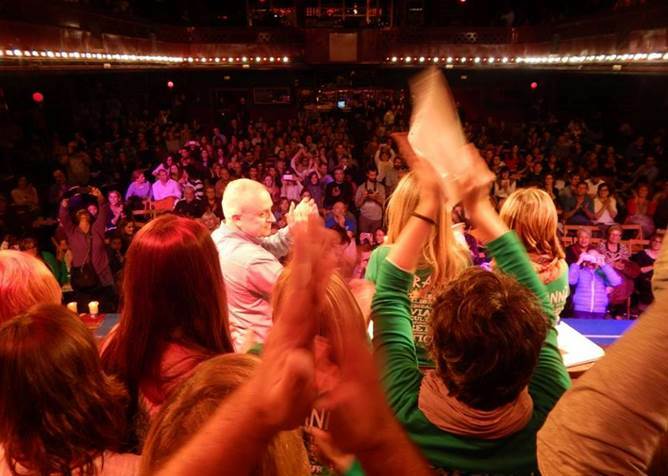 Accompanied by well-known actors like Edgar Manjarres, Alba Nortes and Bernat muñoz, as well as famous showman Joan Pere Cintas, the celebration was a total success and collected a total 24.574 Euros that were destined to Asdent and Amics del Nepal with their Water Paani Awasuka project. A total of 487 companies, including Zeta Espacial S.A. and the well-known candy Peta Zetas®, made several donations of their products. There were product giveaways, trips, free stays and goods that made the celebration a complete success of social responsibility. This year, the total value of the donations was over 119.000 Euros.